Are you over cranberry/orange yet? 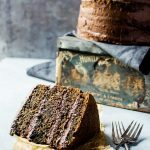 I hope not cause I am still smitten with the flavor combination and I am finally sharing my first cran-orange recipe with you. It also happens to be my first crumb bar recipe on the blog. 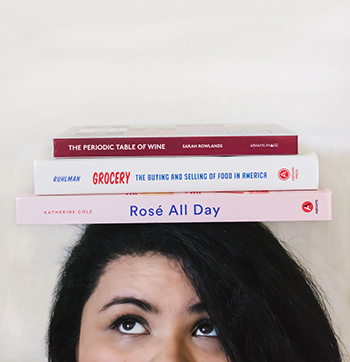 Seriously, all these firsts… what have I been doing during my first year of blogging? 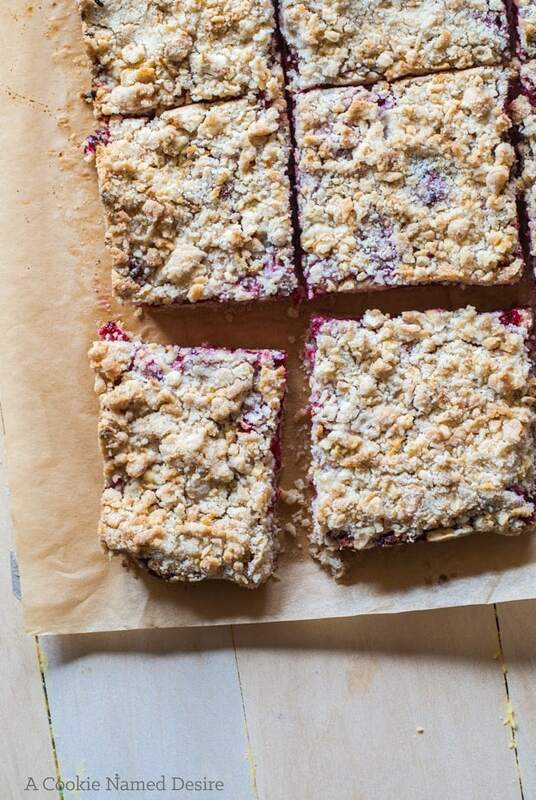 Well, these cranberry orange crumb bars are well worth waiting for. These babies are a household favorite and are requested on a near daily basis. 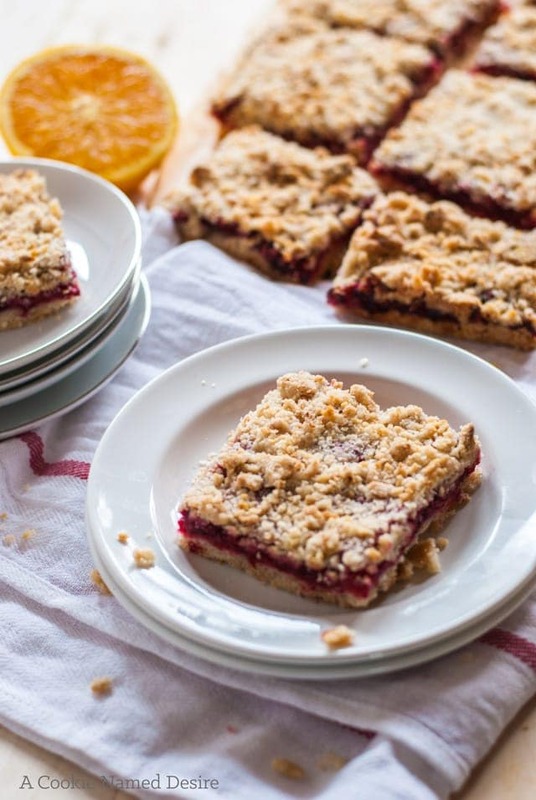 These cranberry orange crumb bars are so tasty, my daughter made up a whole song about it. Nothing too fancy just something along the lines of “Ooooohhhhh crumb bars, crumb bars. I love yoouuu! Cranbuuury and orange. Cranbury and orange!” …and then it usually rails off into something about princesses and dragons, but she doesn’t sing about all her food, so it’s saying something. That should totally be a thing. Song about food. I’d listen to an album dedicated to food. It reminds me of something the guy at Whose Line Is It Anyway would come up with when they do their Greatest Hits bit. Is that show still on? That show was the best. I loved Colin and Ryan and Greg. Oh my gosh. Did you see the episode where Richard Simmons was on the show? Best bit of comedy television ever. I’ve been on a blogger cookbook buying binge lately and one of the books I recently bought was from Deb who writes Smitten Kitchen. 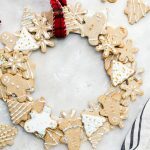 I adore her blog and pretty much everything she does and when I saw her crumb bars, I had to make them! The only changes I made mix up the spices a bit more and amp up the orange flavor. They are the best crumb bars ever. With extra crumb cause that’s how we roll in my house. Make a double batch of these because they aren’t going to last long at all. Trust me. In a food processor, mix together the flour, sugar, salt, baking powder, cinnamon, and orange zest together. Pulse once to twice to combine. Slowly add the butter a few tablespoons at a time, pulsing between additions, until the mixture resembles large crumbs. Add the egg and juice and pulse one or two times so the mixture looks like coarse meal. Place half the mixture in the baking pan and press down to create the base. Set aside. Clean out your food processor and add together all the ingredients for the filling and pulse a few times to mix and cut up the cranberries. You do not want it to reach the point where it becomes a puree, so take your time. Spread the filling over the base, then crumble on the remaining crumb mixture, lightly pressing down so it sticks to the filling. Bake for about 30 - 35 minutes, the top crumb should take on a very light golden color. 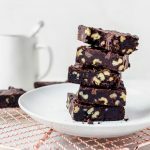 Allow it to cool completely before cutting into bars. You can use the sling to remove the bars before or after cutting. Those would last about a minute at my house. I would eat them for breakfast, too! 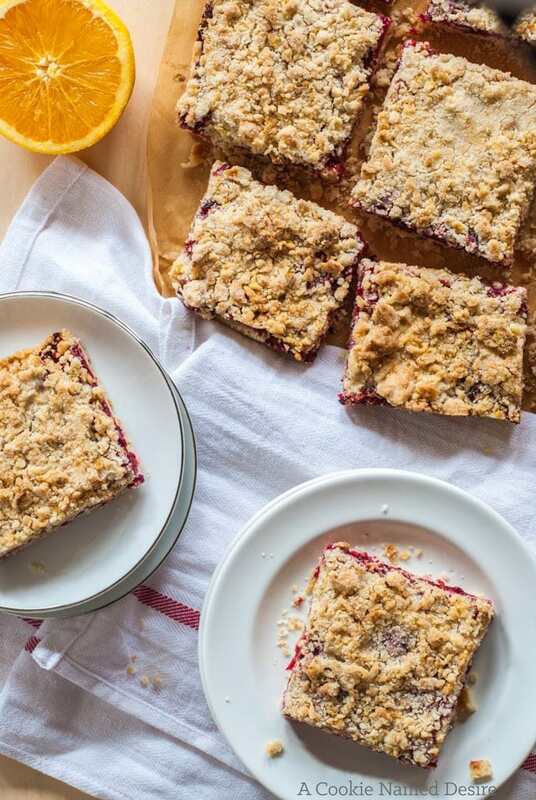 These crumb bars look absolutely delicious and I love the combination of cranberries and orange! Thank you! Cranberry and orange is one of my favorite classic flavor combos! I am definitely NOT over cranberry and orange … it’s one of my favorite flavor combinations … and I go to it a lot! And I am definitely pinning your gorgeous crumb bars for later because of it! Thank you so much for pinning! I agree, cranberry and orange rocks! I am not over now, nor will I ever be, cranberry/orange. Bring it on! Yes! Cranberry & orange for life!